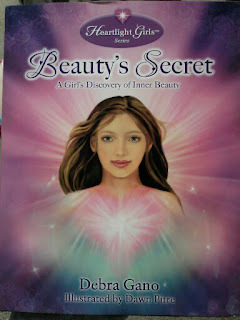 The girls and I read a really awesome book last night called Beauty’s Secret – A Girl’s Discovery of Inner Beauty. It is a part of the Heartlight Girls series and written by Debra Gano who is a really beautiful woman, inside and out. She is a former actress and model who dedicated her time to helping girls to see their inner beauty and building self esteem. Debra is also the founder of BYOU magazine. 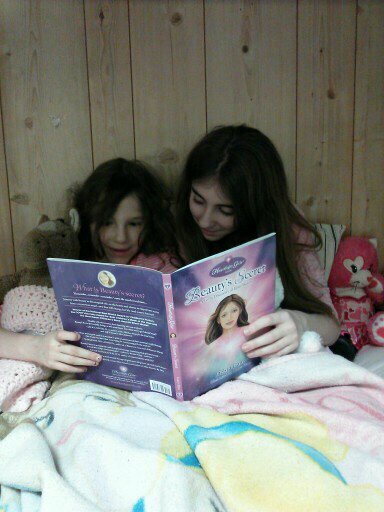 We will be giving one lucky winner a free Beauty’s Secret book autographed personally for your daughter(s), grandchild or the young girl in your family. 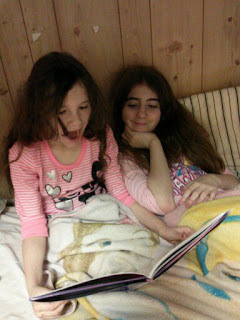 We had a wonderful evening the 3 of us girls last night reading the story about a girl named Beauty. She had gone through something that many girls in their pre-teen and teenage years go through, a problem with her self esteem. 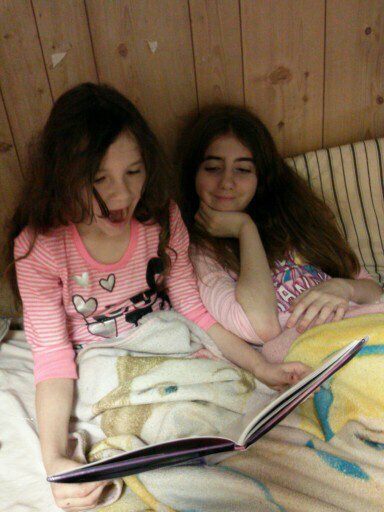 Beauty’s Secret is the perfect book for girls to read, my girls stopped at the end of each chapter to talk about what had happened throughout the chapter. We also talked about how they felt after each chapter and why they felt that way. They were interested in the book from beginning to end and Beauty’s Secret had a wonderful message to share with them. As a mother of 2 girls, I really enjoyed reading this book with them and talking about Beauty’s adventures as she discovers her inner beauty. We took turns reading different chapters to each other, it made for a fun evening of learning about ourselves! The book made me feel like I was special as it talks about inner beauty and helped me to realize how beautiful I am. I don’t need to worry about make-up, hair or a special dress to be beautiful. I just need to follow my heart and be myself to show off my true beauty. To enter is free and simple. Enter using the Rafflecopter form below. Leaving a blog comment is required, but all other entries are optional in the giveaway and will give you extra chances. After leaving a blog comment, be sure to check it as complete in the Rafflecopter form for your entry. The winner will be picked at random on January 30th. I will email the winner (make sure when you enter through Rafflecopter that you use a good email for communications) and you will have 48 hours to respond or we will pick another winner. Once the winner is selected, we will ask the winner for their mailing address, phone number and also their child or children’s first name – for Debra to autograph. If you are under 18, please have a parent or guardian enter their email address and if selected be sure that a parent gives us the information. For more information about Debra Gano or Heartlight Girls, check out her site – http://www.HeartlightGirls.com. And I think the things I do for others makes me beautiful. Nice, tho I would not have expected you to be a cranky ol lady 🙂 You always seem quite nice to me!